Edited volume of essays on aspects of educational theory and practice in relation to culture, politics, religion and science. 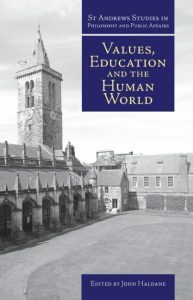 Contributors include Anthony Quinton, Anthony O’Hear, Richard Pring, Mary Warnock, Jonathan Sacks, Stewart Sutherland, Mary Midgley, Brian Appleyard, John Haldane and David Carr. 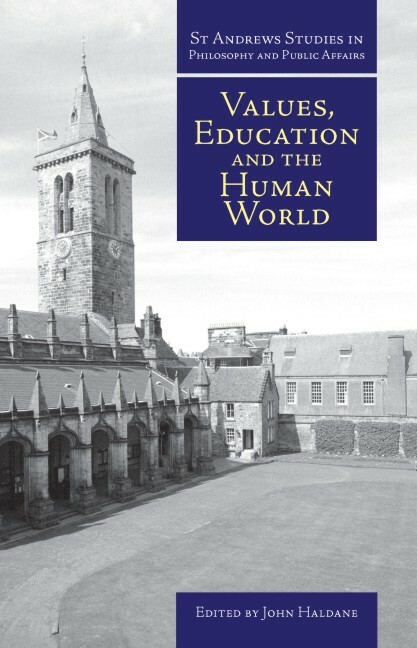 Read Values, Education and the Human World. [the contributors have] managed very effectively the task of being both scholarly and accessible [and] have admirably fulfilled their brief to appeal to the general educated public.” Journal of the Philosophy of Education.